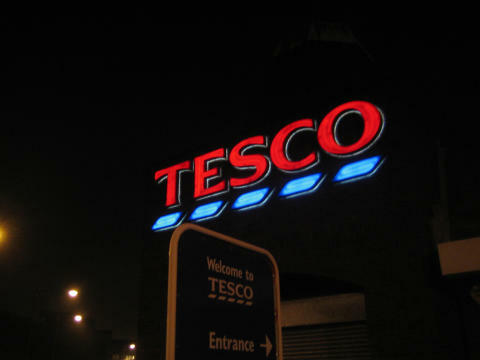 Tesco has posted pre-tax profits of £1.3bn for the year to 24 February, up from £145m for the previous year, as UK like-for-like sales rose 2.2%. Danielle Pinnington, managing director at shopper research agency Shoppercentric, said Tesco’s approach, under boss Dave Lewis, seems to be paying off. “A strong Christmas showed how far things had turned around, and the more confident approach to advertising and communication continues to demonstrate a return to what they are best at,” she said.